View cart “Gelbwurst” has been added to your cart. Your hunt for the perfect German bologna is over. Ferdinand Schaller’s recipe for the classic German Bologna. 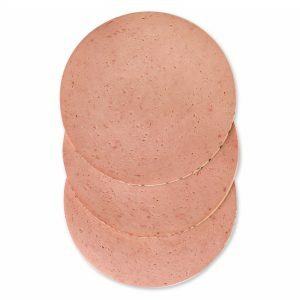 Jagdwurst was known as the hunters’ bologna because it was easy to carry and easy to slice, making it great for meals far from the table. 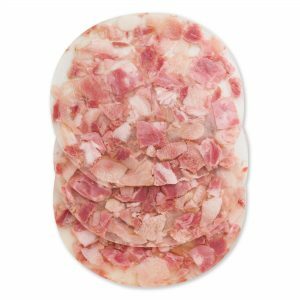 The Schaller & Weber Jagdwurst has a coarser grind than bologna or mortadella, which creates the marbled look when sliced. 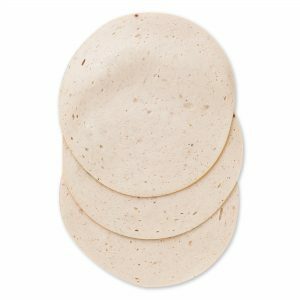 The gluten free recipe uses salt and just a touch of spices to create a great flavor for any sandwich. Available as a 12-ounce chub.